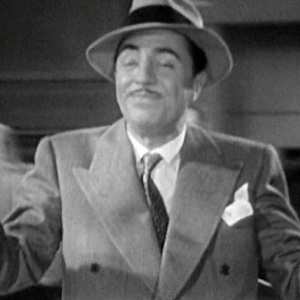 Baritone-voiced actor who played Nick Charles in The Thin Man series films and became one of the top box-office draws of the 1930s. He was nominated for an Academy Award for Best Actor for his role in Life with Father. He began his acting career on the New York Stage in 1912, and made it to Paramount Studios, where he starred in The Canary Muder Case a decade later. He signed with MGM in 1934, receiving Academy Awards for The Thin Man and My Man Godfrey. He was married to three popular film and TV stars of the age: Diana Lewis, Carole Lombard and Eileen Wilson. He was engaged to Jean Harlow when she fell ill on a soundstage and died in a hospital shortly later.